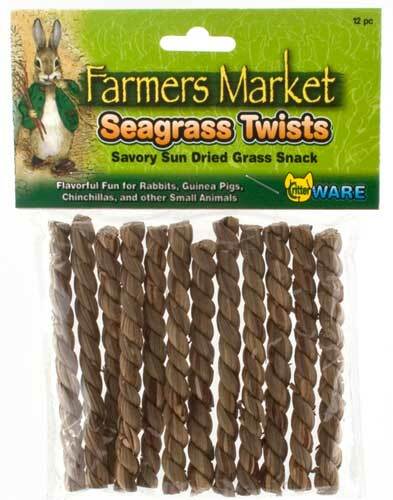 Home / Small Animal Supplies Equipment / Chews - Toys / Fun-E-Bunny by Ware Mfg. 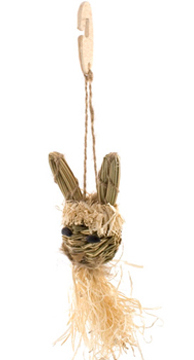 Fun-E-Bunny by Ware Mfg. 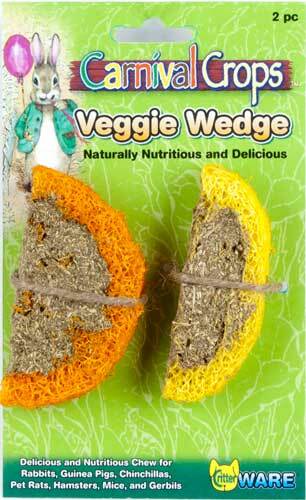 is a naturally flavorful playtime toy for rabbits, guinea pigs, chinchillas, and pet rats. 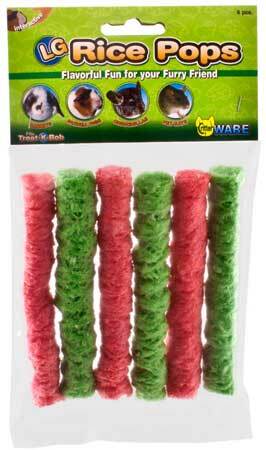 All natural materials are safe to chew and help relieve boredom.